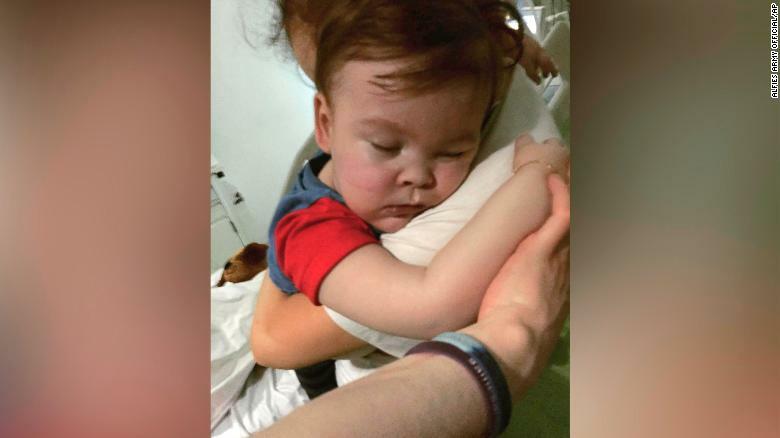 So the British government killed Alfie Evans. Like Charlie Gard before him. It is legislative murder. Barbaric, inhumane, reprehensible. They climb unhesitatingly up the steps of Babel, and the hellfire of God's wrath is licking up the foundations beneath them. And while we are right to be enraged- this baby was my own daughter's age- I just- there aren't words- let us not forget that we here in the US just insist on having our babies killed *inside* the womb. We are not far behind. God will not be mocked. If you want to argue for gun control, look to England. Now they're banning knives. And if you want to argue for national healthcare, look to England. They are starving babies to death while their parents watch, surrounding the hospital with police so they cannot take their baby to the helicopter waiting outside. If you make the state your god, don't be surprised when he demands sacrifices. "Let those be put to shame and brought to dishonor who seek after my life; let those be turned back and brought to confusion who plot my hurt. Let them be like chaff before the wind, and let the angel of the Lord chase them. Let their way be dark and slippery, and let the angel of the Lord pursue them. For without cause they have hidden their net for me in a pit, which they have dug without cause for my life. Let destruction come upon him unexpectedly, and let his net that he has hidden catch himself; into that very destruction let him fall. Lord, how long will You look on? Rescue me from their destructions, my precious life from the lions. I will give You thanks in the great assembly; I will praise You among many people."